As part of the AIMS branding and identity program, all AIMS Sports uniforms were individually designed to give our students a bold and distinctive look when engaged in athletic competition. AIMS Shield: All official AIMS uniforms are required to be affixed with the official AIMS Shield in the upper-left hand corner of the jersey. Use of Royal Blue in Sports Uniforms: Although Red, Athletic Gold, and Royal Blue are the primary school colors of AIMS, the use of Royal Blue in AIMS sports uniforms is primarily reserved for its field sports, such as boys and girls soccer and flag football. Team Nicknames: Effective 2017, team nicknames will only be referred to by our high school sports teams. 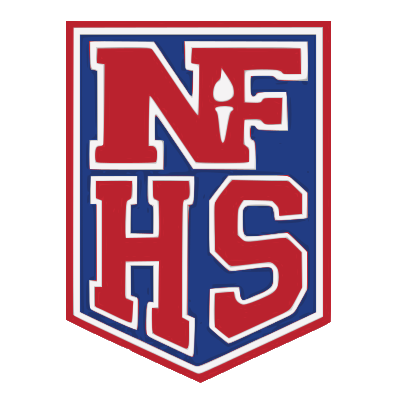 For example, the “Golden Eagles” is the official shorthand name of the AIPHS Boys Soccer Team, while the “Lady Eagles” is the official shorthand name of the AIPHS Girls Soccer Team. Additionally, the “S.E.A. Eagles” is the official shorthand name of the AIPHS Swim Team. 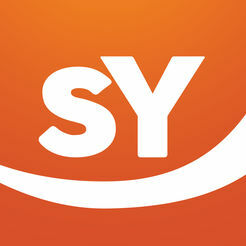 All other AIMS sports teams must be identified as either “MS” (Middle School) or “AIPHS” (High School); e.g. the "MS Cross Country Team" or the "AIPHS Cross Country Team." The AIPHS Cross Country uniforms are the most fully customized AIMS sports uniforms to date. These "throwback" uniforms feature classic alternating red and athletic gold rugby stripes and introduces the new AIMS "Block A" that is prominent in the center of the singlet athletic top. The red endurance shorts evoke modernity, are edged with athletic gold binding, and feature the Golden Eagle Spiritmark on the right thigh. 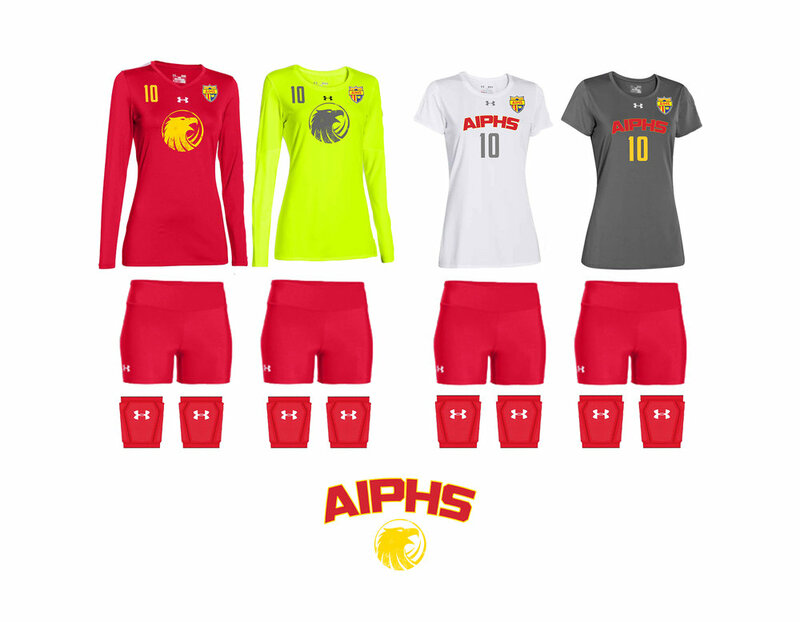 The AIPHS Girls Volleyball team will wear two “powerhouse” uniforms in their inaugural season within the BACSAC. The girls’ red long-sleeved volleyball uniforms feature a gold spiritmark and uniform numbers on the upper-right side of the top, while the long-sleeved libero uniform is neon-green with a charcoal grey spiritmark and logo. 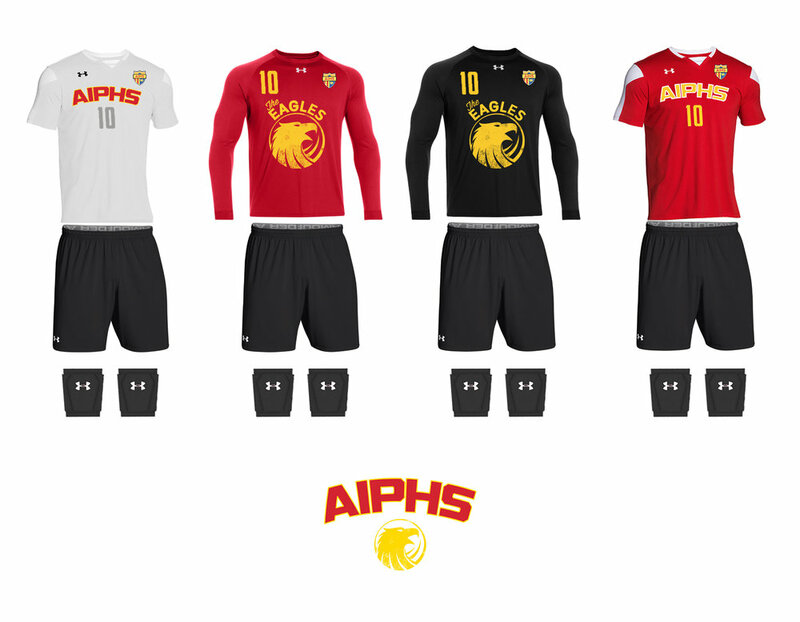 The secondary white uniforms feature the red and gold AIPHS Athletic Wordmark with grey numbers, while the libero uniform is grey with gold numbers. Additionally, the girls’ volleyball team will wear red volleyball shorts and red knee pads. Lastly, the girls’ volleyball team will feature alternating white/red and red/gold “AIMSTRONG” team socks. 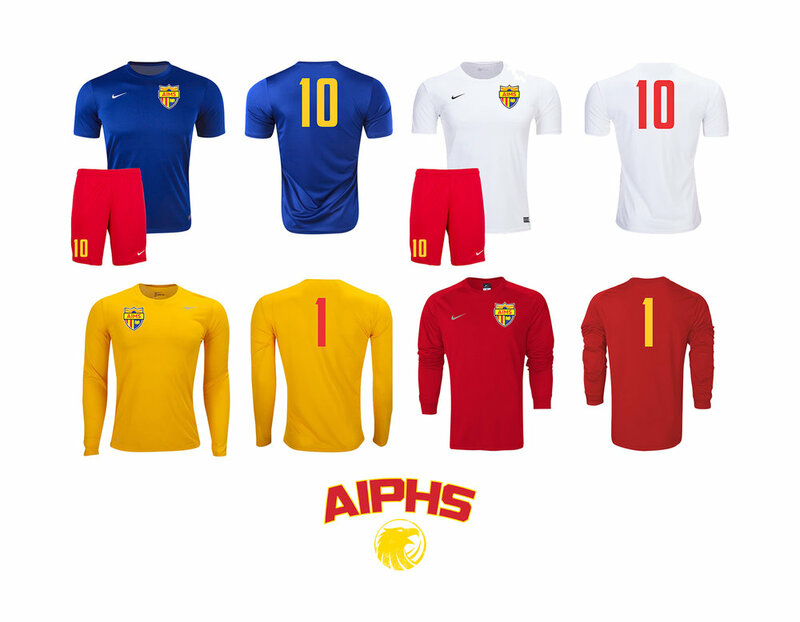 The Golden Eagles home soccer kit tops are white with red numbers, while the away soccer kit features a royal blue top with gold numbers. Additionally, the goalkeeper has the option to wear a gold uniform with red numbers or red uniform with gold numbers. To contrast from the Lady Eagle Soccer Kits, the Golden Eagles wear red shorts with gold numbers while the Lady Eagles wear royal blue shorts with gold numbers. White socks are required to be worn with the home kits, while red socks are worn with away uniforms. In honor of its inaugural season, the Swimming Elite of American Indian Public High School (S.E.A. Eagles) will be donning their "Sea Combat" uniforms: a red and grey camouflage-patterned uniform and custom sea-themed Golden Eagles logo that's affixed with two tridents and a sea anchor. Additionally, the S.E.A. Eagles will wear WWII Army Air Corp-themed gold swim caps with the #1 on them - signifying the school's first ever swim team (S.E.A. Team One). Together, the inaugural 40 member S.E.A. Team will look to assert its dominance within the water. The Lady Eagles home soccer kit tops are white with royal blue numbers, while the away soccer kit features a red top with gold numbers. To alternate from the Golden Eagles uniforms, the goalkeeper has the option to wear a gold uniform with royal blue numbers or a royal blue uniform with gold numbers. White socks are required to be worn with the home kits, while red socks are worn with away uniforms. When combined with the royal blue shorts, the away kit combination stands out as perhaps the best uniform color combination of all the AIMS sports teams.